Icy roads and steep hills have kept many of us stuck inside the past few days. I, for one, have been pining for some cabin-chic. Buying a cabin in the mountains, driving out there for long weekend, bundling up with blankets, hot toddies, and a crackling fireplace while snow falls outside and the air sparkles—that’s the life. Being snowbound like that doesn’t sound half-bad. But more for immediate (and much cheaper) results, there’s hygge. 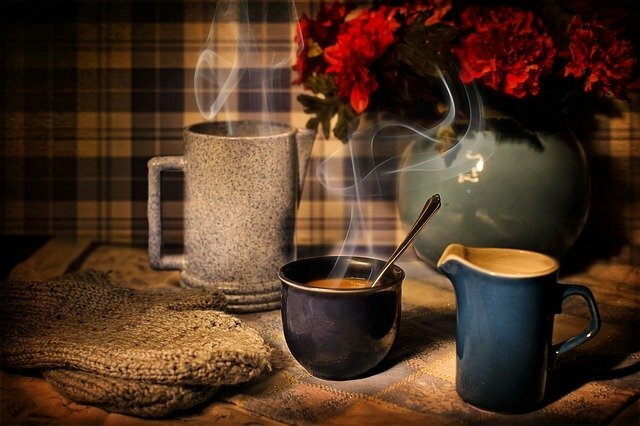 Hygge is the Danish way of putting up with snow. It fits dreamy cabin weekends perfectly, but can also fit everyday, winter-in-Seattle life, too. 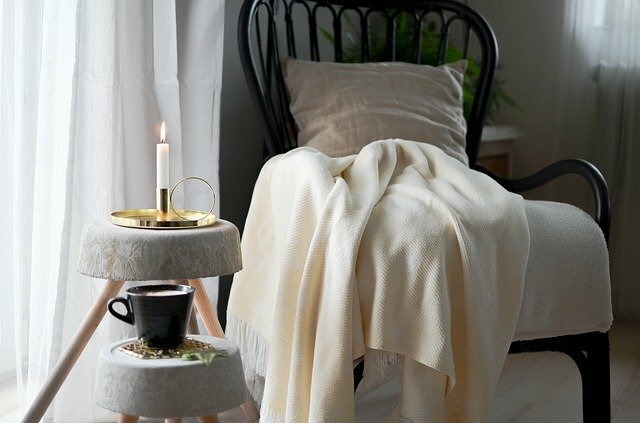 That’s an oversimplification of hygge, so first, a quick explanation of what hygge means, and then some suggestions for how to incorporate it into your own home. Atmosphere. Turning off the overhead lights and using candles, a fireplace, and natural light. Plants adds to hygge, too. Presence. Living in the moment, not on your phone. Truce. Think of this as relaxed thoughtfulness. Instead of political or religious arguments, doing things like reading a book, taking a bath, going for a gentle run. Equality. Making sure everyone gets to participate—not having one person be the center of attention. And in the same vein, making sure everyone pitches in to make a hygge evening possible (everyone contributes to baking, hosting, serving, etc). Harmony. Not bragging or posturing. Making your home a safe place where everyone knows they are respected and valued. Shelter. Inviting friends over instead of meeting at a bar or restaurant. It’s more intimate, and it’s quiet and cozy. It’s inviting people into your place of safety and security and sharing those things with them. Comfort. Wearing clothes that make you feel good: thick sweaters, warm tights, wool socks. Relaxing and taking a break. Togetherness. Spending time with loved ones. Celebrating your lives together. Pleasure. Indulging in good food and drinks. Not to excess, but to guilt-free enjoyment. Gratitude. Giving thanks for all the goodness around us. 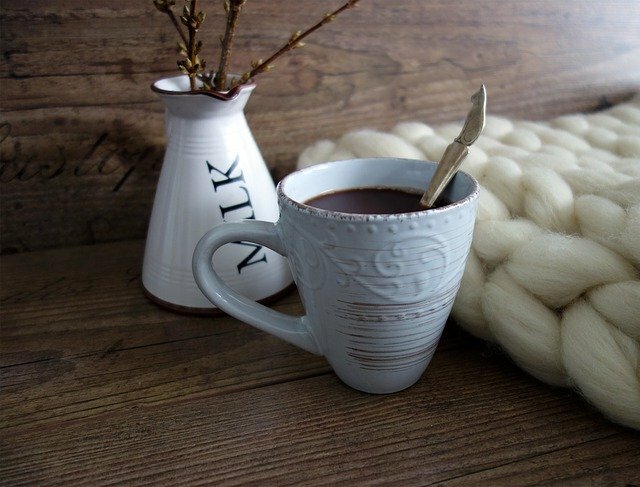 Create a cozy nook. A window seat where you can wrap yourself in a throw blanket and look out the window. A soft armchair where you can work your way through a good book. Light candles. The average Danish person burns 13 pounds of candles a year—more than any other country in the world. 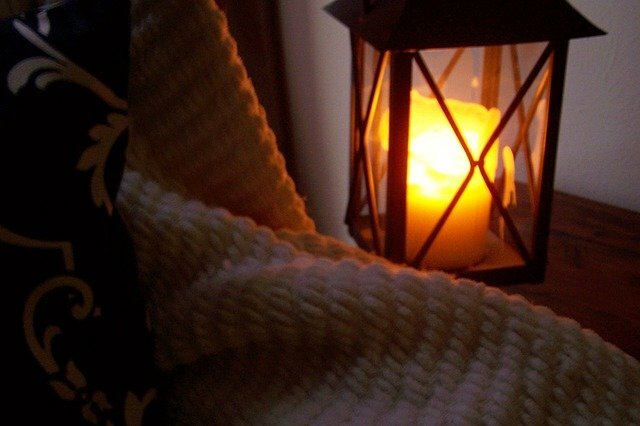 Candles feel warm and cozy, and they make you feel that way, too. Buy some throw blankets. The thicker and more textured the better. Wool blankets, knitted afghans, weighted blankets. These can add warmth and intimacy to any room. Make homemade food and good drinks. It doesn’t have to be pricey—just something that’s made with love, feels comfortable, and gives people a reason to eat together. Invite friends over. Bring your loved ones over for a evening together. Eat dinner, share drinks, play a board game, or just chit-chat and spend time away from your phones, celebrating one another and the simple things in these wonderful lives of ours.